Ready For A Better Alert System? 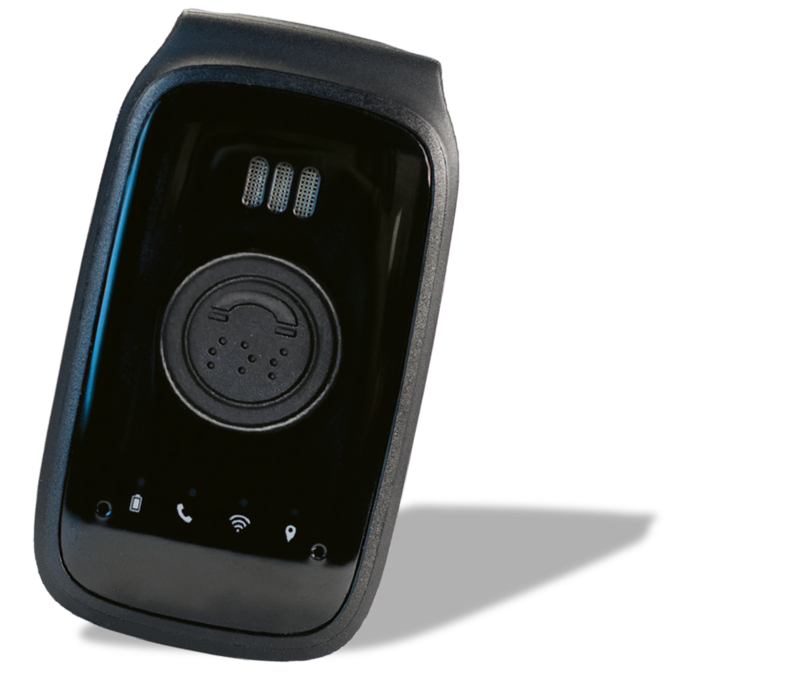 Our security monitoring devices will always know where you are whenever you need help, no landlines required. 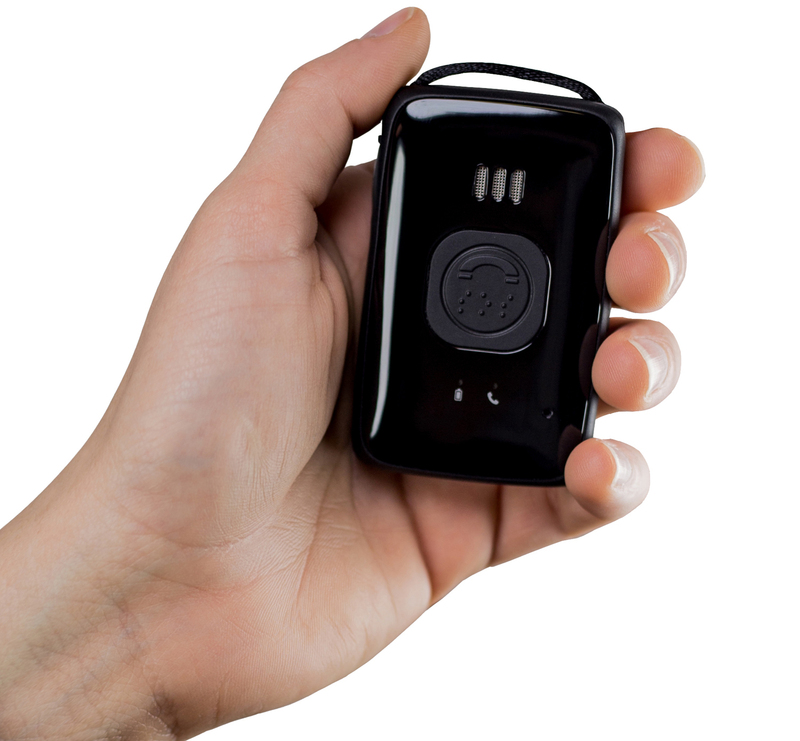 Featuring mobile, cellular “go anywhere” buttons with GPS location technology, our devices can track your location outside your home so you never have to worry when you're alone. When you are in distress, the last thing you want is to feel alone. You want someone you trust to take care of you and get you help. 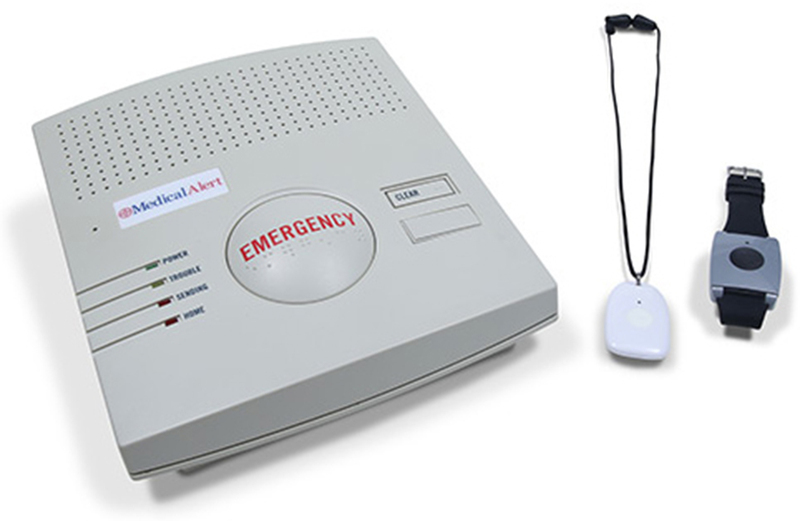 With a Safeguard Medical Alarms medical alert system, you will be in the comforting and capable hands of our operators. Our Command Center will get you the help you need, 24/7. With a personalized response, multi-lingual protection and trusted certifications, you will be in the best of hands with Safeguard’s medical alert monitoring. Our monitoring centers are TMA 5 Diamond Certified which means our operators go through a rigorous training program from The Monitoring Association so they know how to help you through any situation. Our alarms are monitored 24 hours a day, 7 days a week by trained professionals.